South Korea’s antitrust chief has called out the autos-to-steel conglomerate’s complexity and corporate governance. Hyundai’s size and resistance to change made it vulnerable. With investors already anticipating an overhaul, this could yield a quick victory for the regulator. 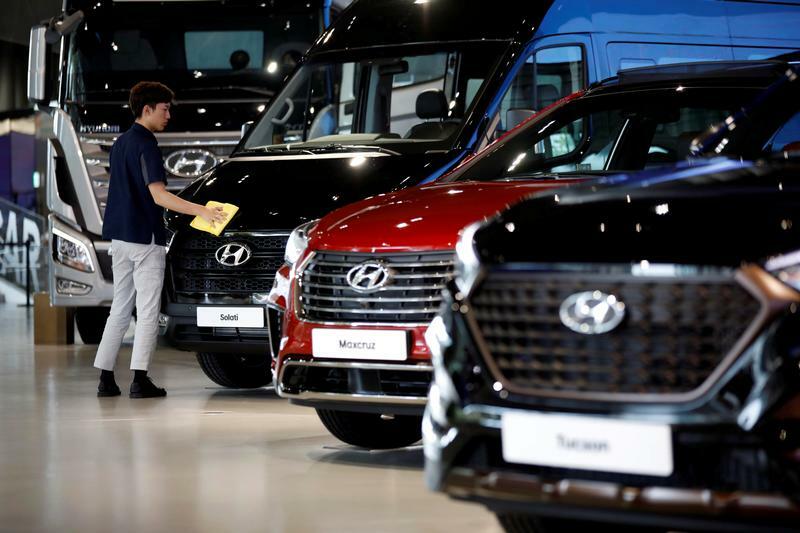 Reuters: EXCLUSIVE-Hyundai Motor Group faces govt calls to address "big governance risk"
Kim Sang-jo, South Korea's new antitrust chief, told Reuters in an interview he has been in talks with Hyundai Motor Group about overhauling its complex ownership structure. Kim, who became head of the Korea Fair Trade Commission in June, told Reuters a web of cross-shareholdings had resulted in a "big governance risk" for South Korea's second-largest conglomerate. Hyundai is run by 79-year-old Chairman Chung Mong-koo. Kim was appointed by President Moon Jae-in and is known as the “chaebol sniper” for his campaigns targeting South Korea’s powerful family-run groups, including Samsung.